Lori brings to Power Wash Industries her 25 years of awesome customer service from running her family’s small appliance and service business. 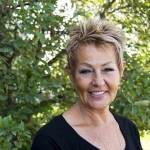 Lori coordinates the sales procedure from order to shipping to help make your buying experience the best in the industry! Chester is starting his 3rd year at Power Wash Industries and has over 25 years of experience in the plumbing industry, which includes running a Mr. Rooter franchise and long term employment as a Manager of Ferguson Supply. 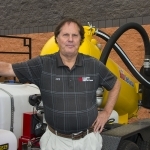 Mo has been running the PowerWash/PowerLine Equipment Division since 1985. We have engineered and shipped over 5,000 of our PowerWash units worldwide with extensive experience in the energy sector and contractors. Mo’s focus is to supply your equipment needs to give you the best return on your investment. PowerWash Industries, was formed in 2007 to fill the need for equipment operational training and marketing for the new contractor. “You can buy a machine from anywhere on the web, however do they offer the whole package? Our operational training and marketing tools will help you become a success. 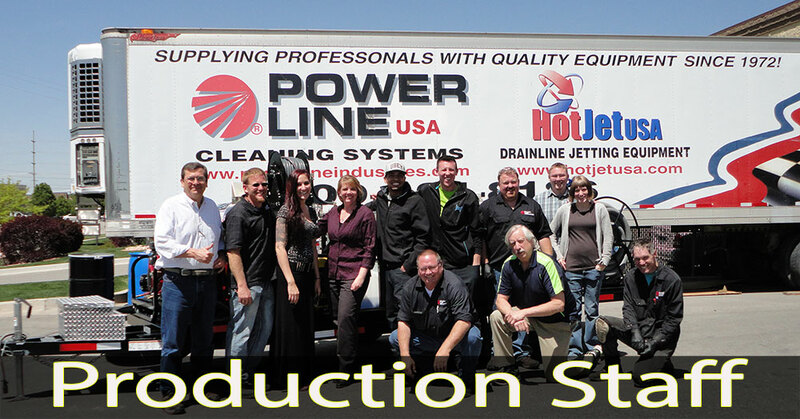 Mo’s goal is to engineer state of the art industrial PowerWash equipment that distinguishes you from the crowd. Creating an overall marketing attack program will have you hit the ground running and increase your profitability. A seasoned veteran, Steve has been with our team for over 18 years. 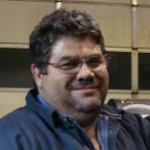 Mike joined Power Line Industries in 1991 to work on the chemical production team. Mike was promoted to Chemical Facilities Manager in 1992 just a year after coming on board. Mike has been involved in R & D on many different products including our recent launch of our incredible graffiti remover. Mikes 17 years experience in the Chemical cleaning industry is invaluable for our Power Wash Industries clients. 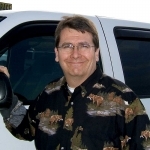 CSL Services and Transportation Inc.
Randy has run his own successful Power Wash company for nearly 12 years. 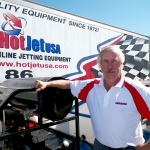 His company is under contract to provide equipment training, applications, and super support after the sale. For over 3 years – Randy has shared his knowledge during our training to help you learn equipment operation and applications for the 121 markets that we target. Randy shares his expertise in product applications as well. 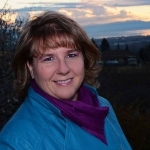 Kris has been a graphics/website designer since 1995 and has designed websites for city governments, international film festivals, independent films and country music artists such as David Lee Murphy. 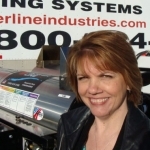 Kris joined Power Line Industries in January 2015 to bring all design & marketing efforts in house. Our Power Wash trailer units can be customized with your business logo and contact information. Kris will design your signage to match all your existing marketing materials for a seamless integration.